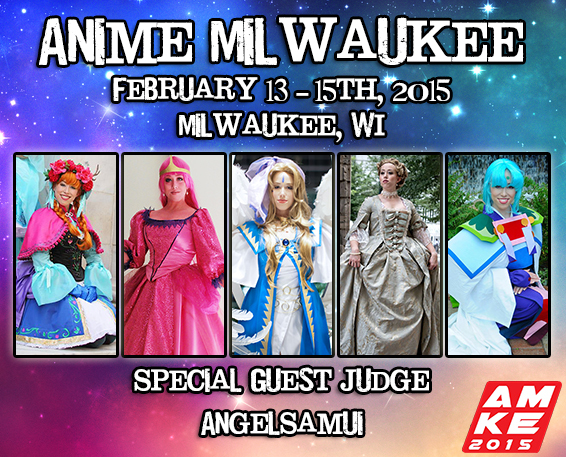 I am super happy to announce that I will be a special guest judge at Anime Milwaukee, February 13-15th, 2015 in Milwaukee, Wisconsin! A Happy New Year to everyone! 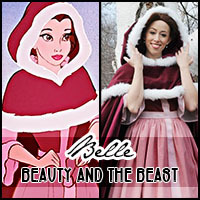 I’ve been busily adding costumes to my portfolio and updating the galleries of some costumes with new photos. For more frequent updates and a look into some of my behind the scenes work visit my facebook page dedicated to my cosplay. 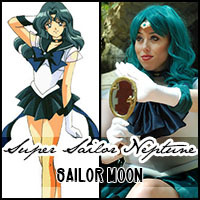 My Super Sailor Neptune gallery and write up is finished. I can’t wait to wear this costume again. Hopefully I can get some shots by the water next time. 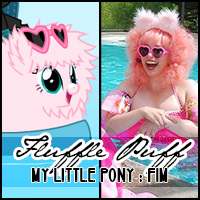 I’ve finished the gallery page for my Fluffle Puff cosplay! Head over to read a little about it and see all the photos from our shoot in April. 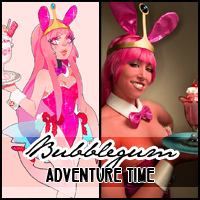 My write up and photos on my Princess Bubblegum Bunny Girl costume are now up. I’m disappointed that my Flame Princess, AmazonMandy, and I didn’t get very many photos from photographer friends. Guess we’ll just have to wear them again! I appologize for the long wait in an update. My poor old laptop died. I was lucky enough to make a switch to a Mac but it has been a learning curve! All the files that need to move back and forth, fonts to move, the editing programs, and ftp clients I needed to download… it grew into quite the project. 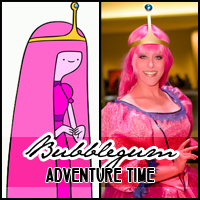 I’m happy to post my Princess Bubblegum ballgown photos and write up. It can sometimes be a long wait for photos from conventions since photographers are so kind to edit and provide shoots to so many people. 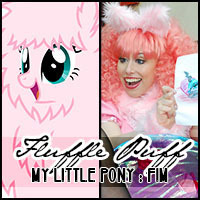 I hope everyone has been enjoying my small updates to my Facebook and DeviantArt pages while I accumulated photos. 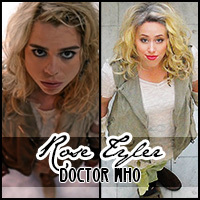 I’m excited to finally update my costumes with new photos from DragonCon. 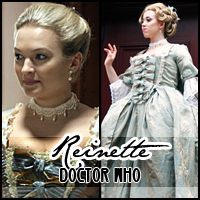 I debuted two new costumes and updated two others. 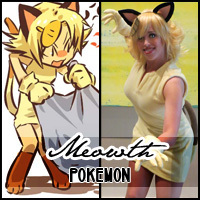 My first gallery to receive these updates is my Meowth Gijinka from Pokemon! 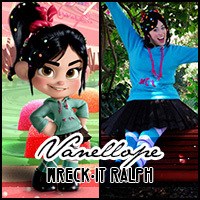 I was also happy to create a new costume for Halloween this year as well, Vanellope von Schweetz from Wreck it Ralph! I need to set up a fancy photoshoot to show Vanellope off because I only have party snapshots. Halloween will be here soon! I know I’m already planning ahead for my sewing projects. 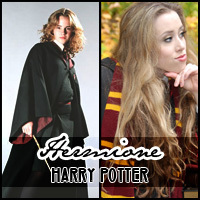 I have just been contacted by HalloweenCostumes.com with a great opportunity for fellow cosplayers out there. 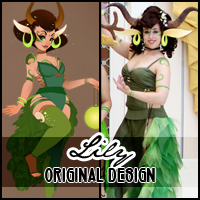 If you have the time and talent please head over to HalloweenCostumes.com and it’s contest description: http://www.halloweencostumes.com/contest/costume-design-contest.asp. Sketches are due August 15th, 2012. (It’s a coming up quick!) 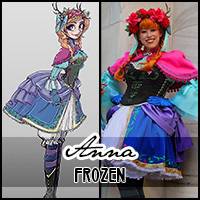 The top 20 designs will be picked and given $300.00 for supplies to create the costume. HalloweenCostumes.com will pay to ship the costume to their company by September 17th. Three winners will be picked for cash prizes and then the creations will be auctioned. I’ve collected photos and have finally finished my page and description for my forest faerie costume, for Kaitlyn’s Forest Court. 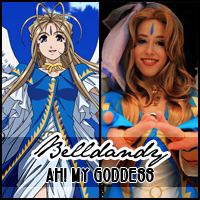 My newest costume Belldandy, which debuted at Katsucon 2012, is up.